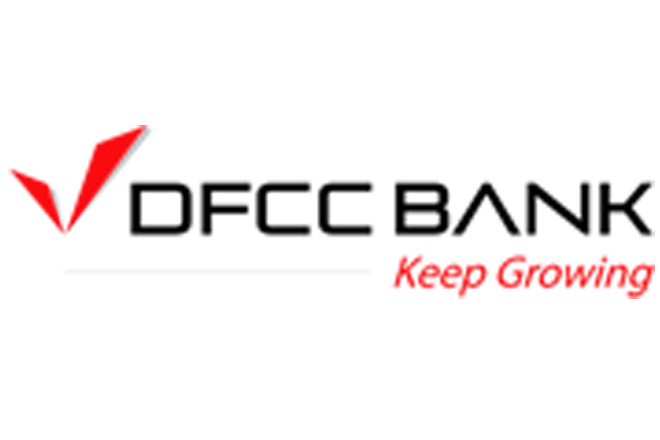 May 25, 2017 (LBO) – Sri Lanka’s DFCC Bank Wednesday sold 1.18 percent of the issued voting shares in Commercial Bank, the bank said in a stock exchange filing. Accordingly, 10 million shares were sold at 138 rupees per share, and the bank has recognized a net capital gain of 915 million rupees. Commercial Bank’s biggest shareholder DFCC Bank said it will subscribe to the rights issue of Commercial Bank with the funds raised through this transaction. Commercial Bank earlier said it is planning to raise 10 billion rupees through a rights issue of voting and non voting shares at 113.60 rupees each in the ratio of one share for every ten shares held.